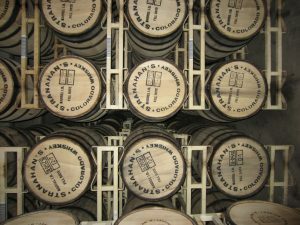 There’s some future greatness in those barrels. Just thought you should know. 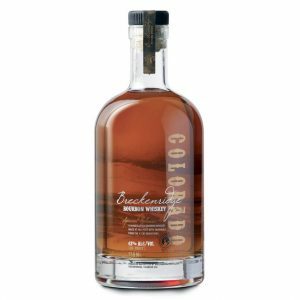 If you haven’t tried Stranahan’s Colorado Whiskey, you’re missing out. If you haven’t tried it in your eggnog yet, you’re really missing out. Add a dash of cinnamon and nutmeg too. Wow. Just. Plain. Wow.